For the first time ever since its launch in October 2015, the Maruti Suzuki Baleno has outsold the mighty Swift. In March 2017, Maruti dispatched 16,426 units of the Baleno to dealers across the country, while only pushing out 15,513 units of the Swift. But why is this happening? We explain! Launched in 2011, the Swift is at the end of its life cycle. 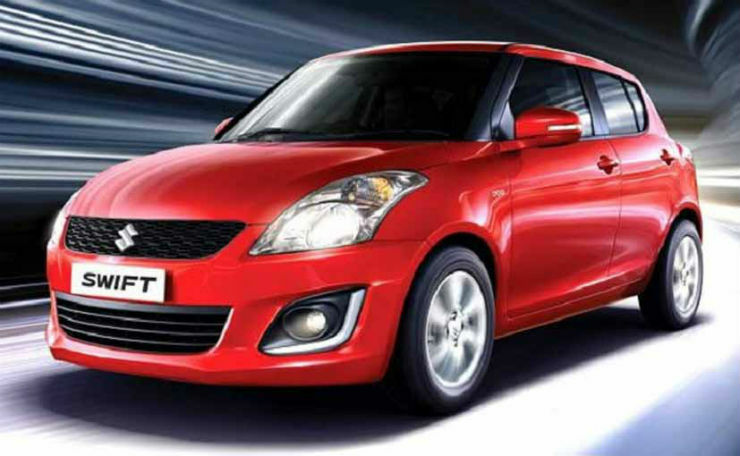 Why, an all-new Swift has already been introduced internationally, and is coming to India early next year. In comparison, the Baleno – launched in October 2015 – is less than two years old. It’s much fresher, and contemporary looking, and not much more expensive than the Swift. 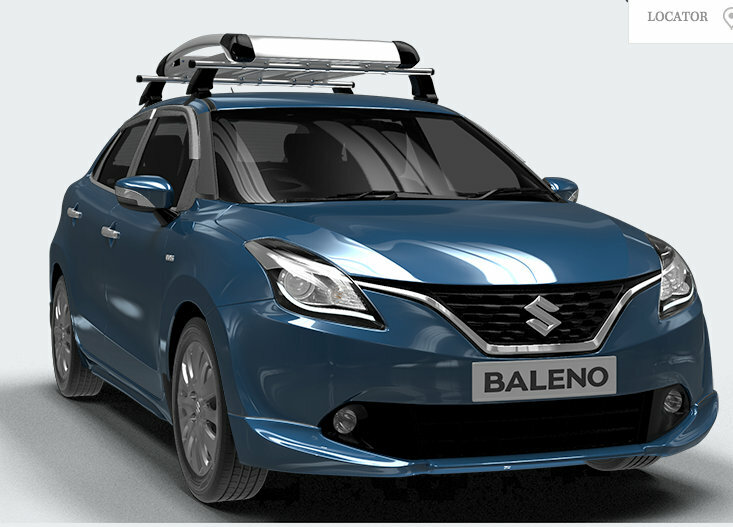 Less than 50,000 rupees separate the Baleno from the Swift. And for someone considering a Swift as a first car, the Baleno is a very tempting upgrade. This brings us to Maruti loyalists, folks who have been buying the automaker’s cars for years. For such people, staying within the Maruti umbrella is a big deal, and by dangling the Baleno just above the Swift, the automaker seems to be mopping up sales from second-time and third-time Maruti car buyers. The Swift has a bunch of minuses. Its rear bench is cramped, and rear seat passengers often complain of claustrophobia. No such problems on the Baleno, which is significantly larger than the Swift. A much longer wheelbase means adequate legrooms even for taller people. Even the boot of the Baleno, measuring 329 liters, is much larger than the Swift’s, which sits at a paltry 210 liters. In a nutshell, the Baleno is the more practical car for everyday use. And buyers seem to be warming up to this fact. Sample this. Even the base (Sigma) variants of the Baleno, both in petrol and diesel, get airbags and ABS as standard. Then you have reverse parking sensors, a stereo with Bluetooth and USB, steering mounted controls, keyless entry and power windows all around. To get these features on the Swift, you need to opt for mid VXi/VDi variants, which are pricier than the Baleno. It’s no contest, really! And the gap increases on higher variants. In fact, the top-end Baleno offers a SmartPlay infotainment system, and a lot of other features that makes it much more attractive than the Swift. Want an automatic hatchback in petrol? Well, the Baleno offers the 1.2 liter petrol motor with a CVT gearbox. The Swift? No automatic at all. Also, Maruti has just begun selling a high performance version of the Baleno, labeled the RS. Then you have personalization options that Maruti’s NEXA dealers offer for the Baleno. All in all, the Baleno caters to a wider audience. The Maruti Swift starts from 4.81 lakh rupees for the LXi 1.2 petrol, going all the way up to 7.47 lakh rupees, for the ZDi diesel. The Baleno starts from 5.28 lakh rupees for the Sigma 1.2 petrol, stretching to 8.69 lakh rupees, for the turbo petrol engine, high performance RS variant. The top-end diesel comes in cheaper, at 8.44 lakh rupees.